"Baby" is a song by British electronic music group Clean Bandit featuring Welsh singer Marina and Puerto Rican singer Luis Fonsi, released as the sixth single from Clean Bandit's second album, What Is Love?, on 2 November 2018. 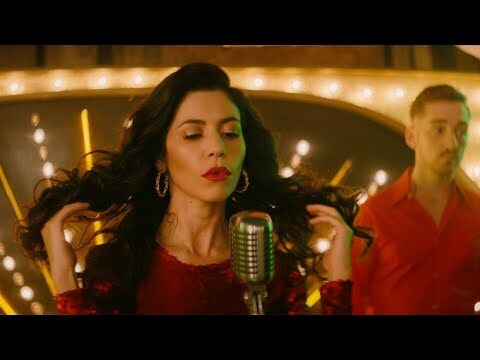 "Baby" is included on Marina's upcoming fourth studio album, Love + Fear. Baby is composed in the key of C minor. Lyrically, the song deals with a love triangle, with the singer telling somebody that they are "already someone else's."